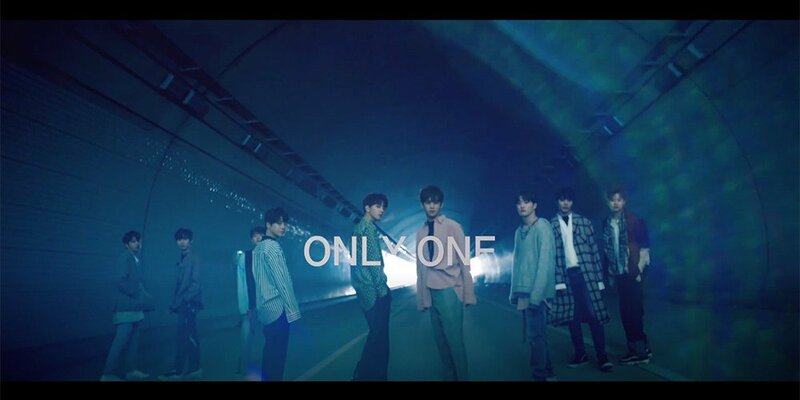 UNB have dropped the full, dramatic MV for "Only One". "Only One" is the second title track to UNB's re-debut with 'Boyhood'. Unlike their first title song "Sense", the "Only One" MV is a whopping 7 minutes and 20 seconds long. It's jam-packed with beautiful visuals made even better by the beautiful boys. Watch UNB's story unfold below.